Becoming a Sierra Nevada AmeriCorps Partnership (SNAP) member enables you to do great things for the Sierra Nevada while you grow as an individual and attain tangible benefits. Put your idealism to work through AmeriCorps! Protect the Sierra environment and rural communities. You will learn teamwork, communications, conservation issues, responsibility and other essential skills that will help you for the rest of your life. And you’ll gain the personal satisfaction of taking on a challenge and seeing results. 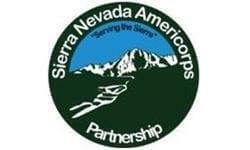 The Sierra Nevada AmeriCorps Partnership needs your courage, skills, and dedication! In addition to SNAP Member Benefits, the TRTA will provide an additional housing stipend of $1,500 ($250/month). • Ability to work weekends, evenings, and holidays. • Motivation, stamina, and ability to work up to 12 hours a day in the field teaching youth groups, carrying a backpack with up to 40 lbs. for five miles. 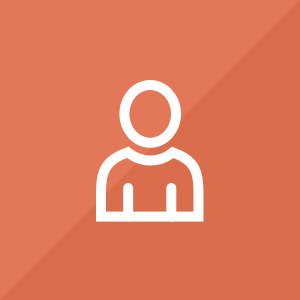 We will share your profile and application with Sierra Nevada Alliance. Before we can tell Sierra Nevada Alliance to look at your profile and review your application, we need a few more details about you.